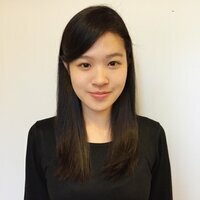 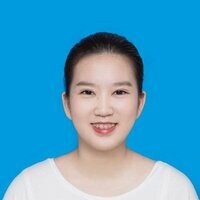 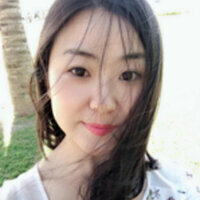 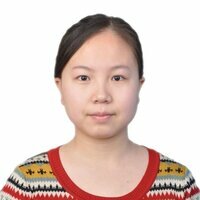 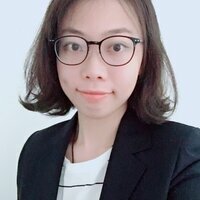 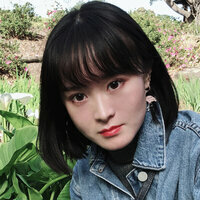 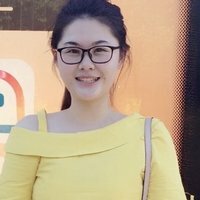 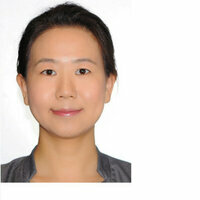 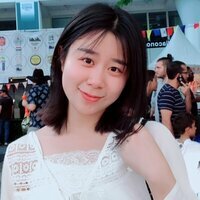 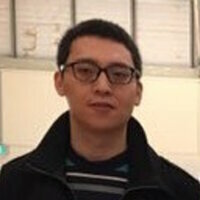 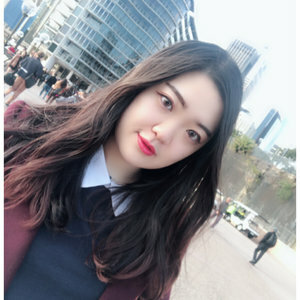 Stephanie - Bruce,Australian Capital Territory : I'm a Chinese student majoring in master of Finance in ANU. 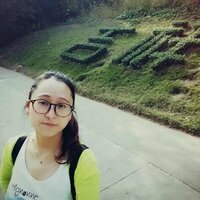 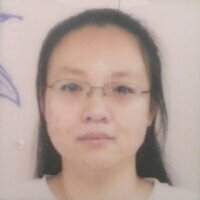 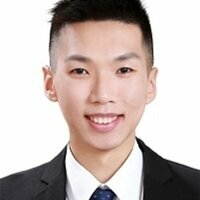 I am a native in Beijing and very outgoing. 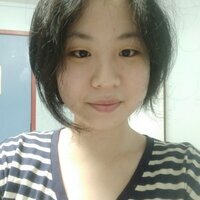 Glad to make a friend with you~!